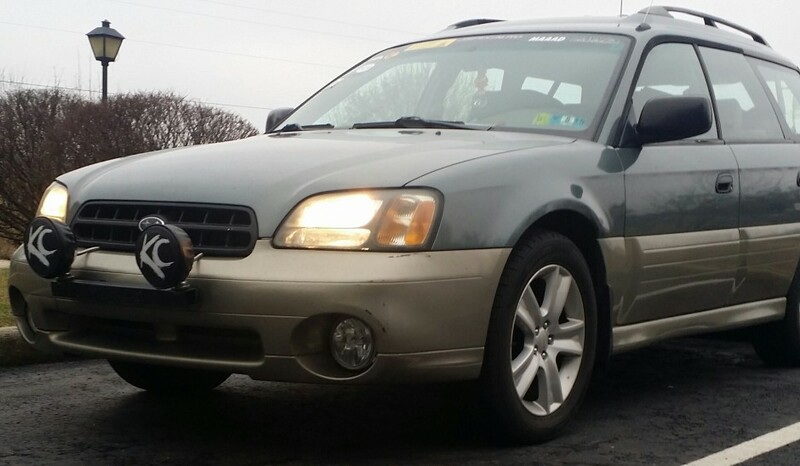 KC lights, 17" Outback XT wheels, jdm tail lights, camouflage interior, jdm grill. It may not be a head turner to some, but this is my baby. I've had her for 6 years, and every bit has been great! I may not win a trophy for the show, but I'm just here to enjoy every bit of this amazing show!